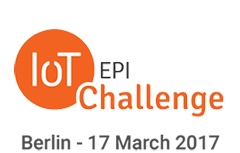 We are excited to announce the participation of AGILE at the upcoming IoT-EPI challenge event in Berlin this March. The event is open to IoT enthusiasts and entrepreneurs with creative minds who believe that technology and innovation can be applied for social good. Three main challenges are looking for the right candidates to combine the available IoT technologies (from IoT-EPI projects like AGILE) to develop successful use cases. AGILE is part of the Retail: Scan-to-share challenge. We are working together with TagItSmart and BigIoT projects to provide retail shoppers the ability to identify which supermarket foods are about to expire before purchasing them. The objective is to provide it to individuals in need. Join us in Berlin to discuss how we can use the technology and develop such an interesting platform and user ecosystem that can be self-sustained and scalable. SymbIoTe and AGILE will be part of a broad range of IoT initiatives presented at EclipseCon Europe 2016, October 25-27, in Ludwigsburg. EclipseCon Europe is the annual central European conference for Eclipse technologies. This year, SymbloTe and AGILE, both part of the IoT European Platforms Initiative, have been invited to demo their technology at the IoT Playground to be held on Wednesday, October 26th. The goal of symbIoTe is to create an interoperable IoT ecosystem. It allows IoT platforms to open authorized access to their devices, while app developers can create innovative cross-platform applications without the need to operate and maintain the end-to-end IoT infrastructure. The demo will showcase the first open-source symbIoTe release to monitor air quality by means of in-situ stations and wearable sensors. These sensors are managed by different platforms which expose the same open API to app developers. symbIoTe is able to search for sensors across different platforms, and helps integrate them into an IoT application. 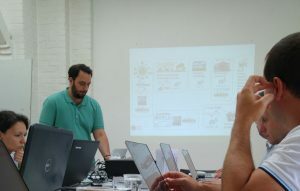 Participants onsite in Ludwigsburg will see how simple it is to build a web application displaying air quality data measured by wearable sensors and by in-situ stations operated on different platforms. The AGILE IoT Gateway project is building a modular open-source hardware and software gateway for controlling a variety of IoT devices. It will provide a set of RESTful APIs and user interfaces for interacting with IoT Devices. Visitors to the IoT Playground demo will be invited to play with BLE sensors (like a TI Sensortag or a heartbeat sensor) and make them interact with ZigBee devices (such as connected lamps). They will learn how the application logic can be defined programmatically on the gateway using the project’s API and their favorite programming language. AGILE IoT will also show their graphical workflow interface based on Node-RED. 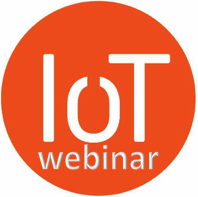 Please find below the details regarding the first webinar on Business Models in IoT. This EPI-webinar with the title “Open Source Business Models in IoT“ is co-organised with IoT-European Platform Initiative, the Eclipse Foundation and supported by Bosch Innovations. Summary: With more than 360 IoT platforms available, IoT providers and new services are overwhelmed with choices: Which platform should I choose? Will it survive the next 3-5 years? Which added costs are to expect? Open Source Software (OSS) approach provides an alternative to more and more decision makers. But why? And what is behind it? Why do more and more organisations chose OSS to build or share their solutions? What are the myths, what are the facts, what are the hoaxes on OSS? What are the criteria used by an organisation to adopt or implement an OSS solution? What kind of business model can be built if a part or all the code is open sourced? What kind of license should be adopted? During this seminar we will answer to these questions in the context of the IoT. 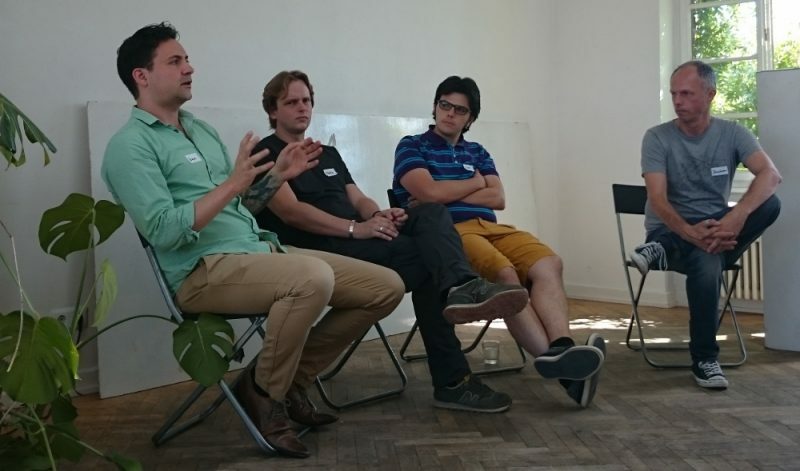 Last week the AGILE project team was in Berlin for a face-to-face meeting and for the GETDecentralized event. Here is a brief recap of what happened. The team met July 20 and 21. It was great to see the familiar faces and discuss in person again! There were many fruitful discussions and great demos presented by each partner. We’re well on our way after half a year and we look forward to sharing more details with you very soon! If you are an Artist or an Eclipse developer, this message is for you! Art is an integral part of how we define ourselves and our relationship with each other and the world. It is a mediator between the conceptual and the sensorial, the physical and the virtual. 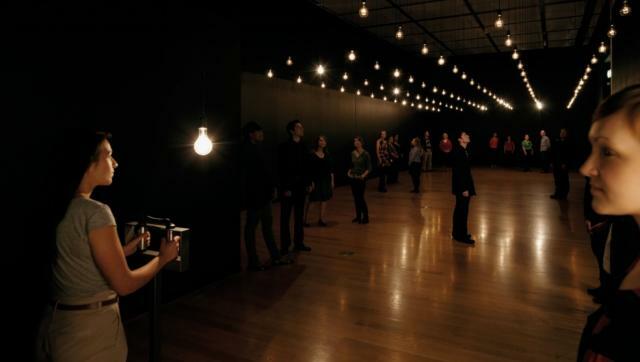 As the Internet of Things (IoT) and other technologies become more ubiquitous, Art can serve as a bridge between technology and the general public. This bridge can be built by creating dialogue and consciousness, ultimately informing our social decisions which will shape our collective future. 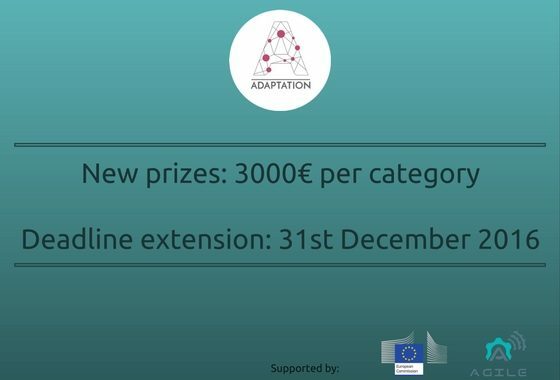 Adaptation is a competition and an event aiming in demonstrating the coexistence of art and technology, utilizing the Internet of Things as means to sense and visualize both the physical and the virtual world. 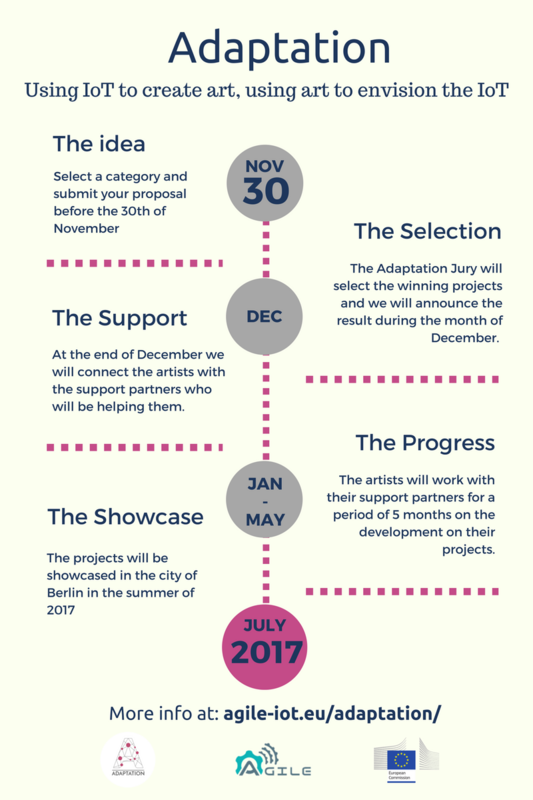 The event is scheduled to take place in Berlin, Germany during the summer of 2017. 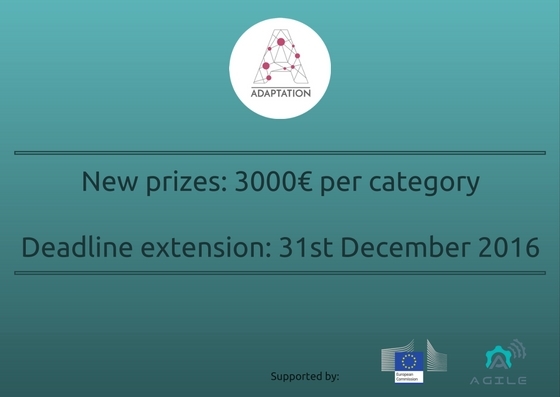 The competition is open for artists and technologists to work together and co-create.